Are you charged with an offence? I can help. I am a criminal defence lawyer. My job is to defend people accused of committing offences. I take great pride in being trusted to do so by the people who hire me. My clients come to me for representation against offences under the Criminal Code of Canada, The Controlled Drugs and Substances Act and virtually every other federal and provincial offence in Ontario. I have been successfully defending them for over 30 years. I am not a judge. A criminal defence lawyer’s role is not to judge the people he represents. It is to defend them against the judgments and allegations of others and I believe pleading guilty to be one of the poorest options to offer a client charged in the vast majority of cases. I am a veteran of almost a hundred jury trials involving charges ranging from Murder to Manslaughter and from Sexual Assault to Dangerous Driving Causing Death. In terms of non-jury trials, I have won acquittals for many dozens of people against unfounded charges of Domestic Assault and secured the withdrawal of this type of charge for many hundreds more. 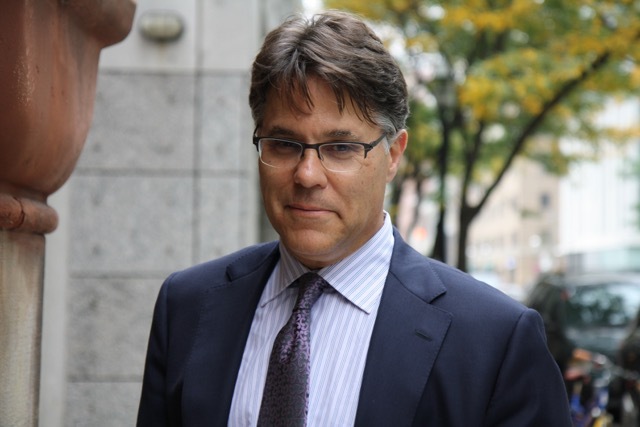 Being known as a defence lawyer who believes in going to trial has, in fact, led to thousands of different charges being withdrawn against my clients. I focus in all my trials on raising available defences based on breaches of an individual’s rights as protected by the Canadian Charter of Rights and Freedoms, especially in relation to drug, weapon and property offences. Winning for a client is a defence lawyer’s sworn duty and I take this duty very seriously. I practice throughout Ontario and am particularly fond of defending clients against improper police conduct in jurisdictions where such conduct is rarely challenged. My clients range from the very rich to the most disadvantaged members of our society, and I am extremely proud to receive referrals from most of the varied ethnic communities in the Greater Toronto Area. I was the managing partner of Pinkofskys, then Canada’s largest criminal defence firm, for over 15 years prior to amalgamating the bulk of the firm into the new entity that bears my and my partners’ names. I graduated from Osgoode Hall Law School in 1987 where I was a Criminal Division Leader at the Community Legal Aid Services Programme. I was called to the Bar in Ontario in 1989. I articled with Pinkofskys, was rehired as an associate in 1989, and became a partner in 1992. 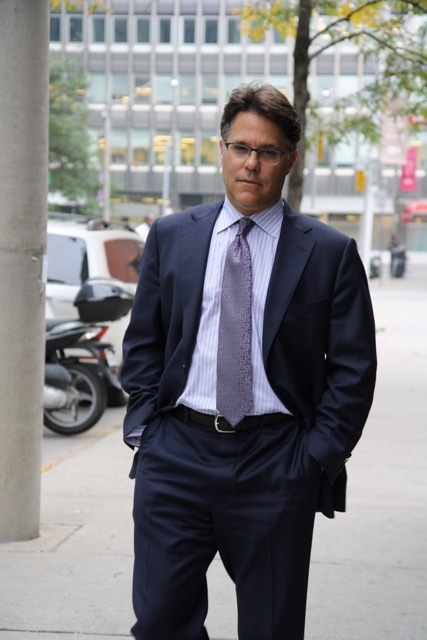 To learn much more about me–and about my beliefs–please visit my blog, ‘Reid Rusonik’s Diary of a Toronto Criminal Lawyer’. One of the best ways to judge a lawyer, obviously, is by his cases. Clicking on the button below will take you to a sampling of reported decisions in my cases and press coverage about some of these decisions as well as of some of my other cases. I have the privilege of having my arguments in relation to criminal law issues published from time-to-time in the The Star. Determining the cost of defending your case will depend upon a number of factors including the nature and complexity of the charge against you. This is why your first meeting with me is always free. At the end of this meeting I usually will have a sense of what defending you will cost. I generally bill on a block-fee basis, not hourly. The purpose of block-fee billing is to provide you with certainty. It also will allow you to rest easier knowing that you can consult me without added cost and without fear that your matter may be unduly prolonged at your expense. With block-fee billing, it is in both of our interests to address your criminal matter as quickly and efficiently as possible. In most cases, we can work out a payment plan that fits your individual financial circumstances. In addition to all traditional banking instruments and cash, you can retain me through Visa, MasterCard, and Interac, including making your payments over my firm’s website, www.criminaltriallawyers.ca. Please e-mail me at rusonik@criminaltriallawyers.ca or text me at 416-460-0097 if you wish to retain me. You can also telephone me at 416-410-4811 but writing me with a telephone number at which you would like me to call you is usually a better option.